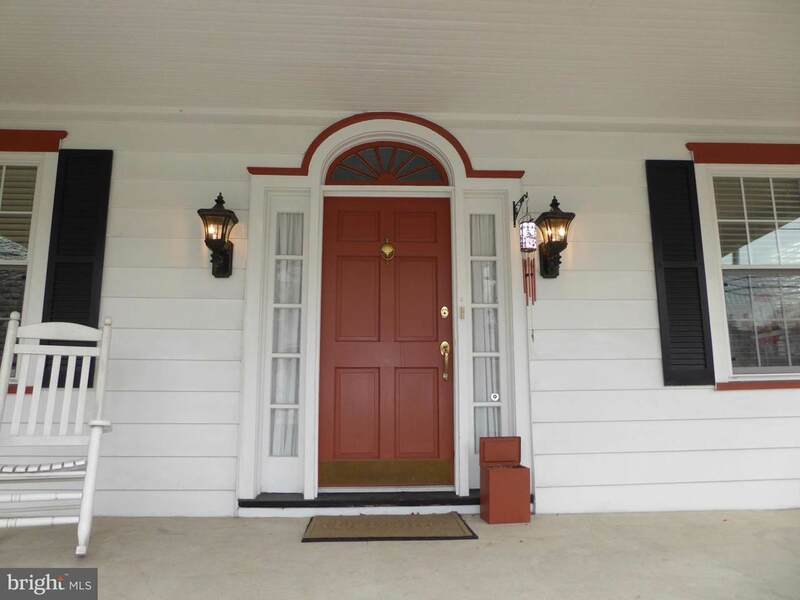 Trademark of true beauty of American dream home in this exquisite 92 years old colonial in Marlton's Main Street that is full of history. With a huge set back from the street this home is worthy a look on the inside beauty of the house. Located on a deep lot with a large backyard, a barn storage shed and 22 x 17 patio with lots of parking space. 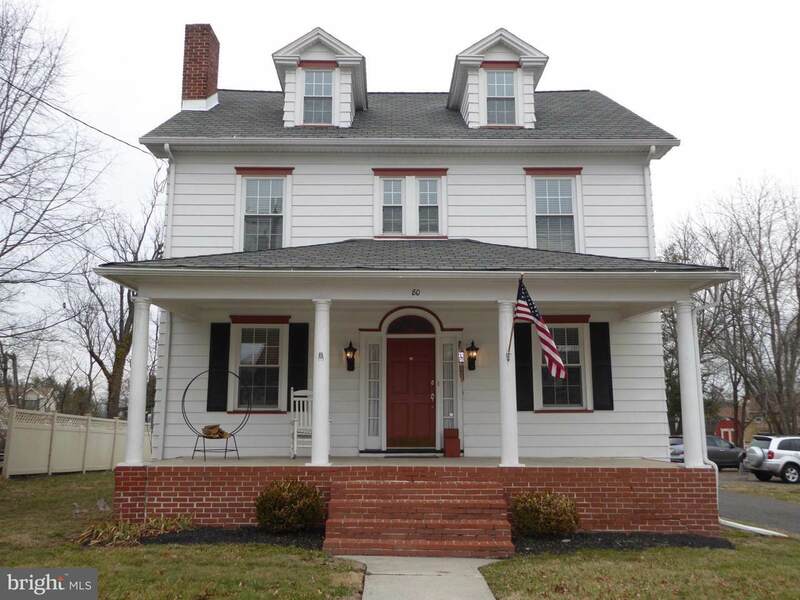 It includes a beautiful full covered front porch, perfect for relaxing and enjoying the front view, or just seat and reminiscing a great pride in owning this home. The interior feature beautifully refinished original hardwood flooring throughout, a newer eat-in kitchen with white cabinets, black granite countertops and all appliances included. It has a large living room with lovely fireplace and custom build display cabinets. The house also includes both side entry and rear entry and unfinished basement, perfect for future planning. In the 2nd floor there is a large Master bedroom with spacious walk-in closet and a 2nd closet. The refinished 3rd floor can be used for more living space. 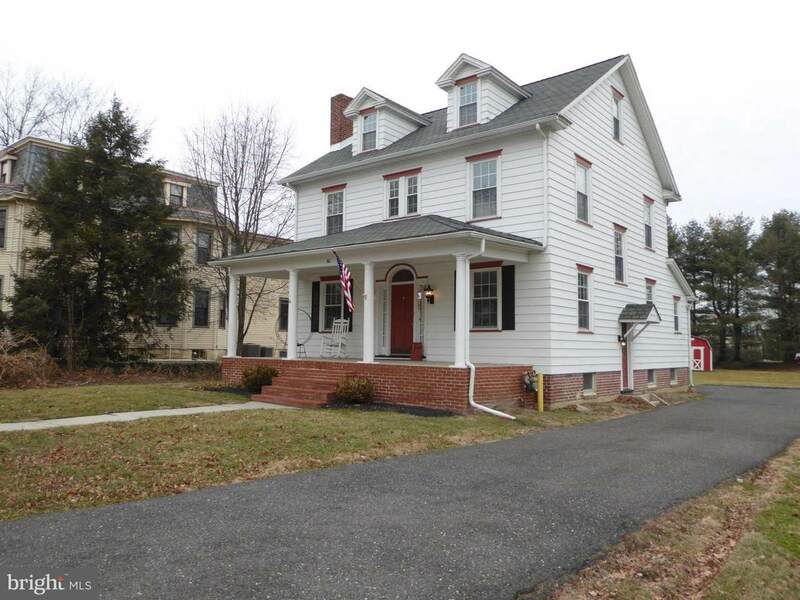 The full bath has been restored to maintained the beauty and character of this home.. The house has been freshly painted and the roof is 7 years old and the heat and air are 4 years old. This property is also ZONED C-3. Inclusions Range Dishwasher Microwave Refrigerator Washer And Dryer.